Salaki & Salaki was founded on the dream of our Founding Partners, Mr. Roy Alanus Salaki and Ms. Irene Salaki, that is to provide a more affordable alternative of quality tax and accounting service provider to Indonesian business community. After years of working in the professional world, within the field of accounting, tax, and management, they realized at that time that Indonesia was still lacking of competent and reliable tax and accounting service providers that could deliver quality services at a lower, more competitive financial value, compared to the big players in the industry. Based on this dream and this awareness, Salaki & Salaki was established in January 12, 1990. It was a humble beginning. Renting a small space in a lawyer’s office located in Wisma Kosgoro, Jakarta, at that time both Partners started off their business with only 5 (five) clients, and 2 (two) staffs, providing tax consulting and accounting services. In 1991, Mr. Roy Alanus Salaki started providing audit services under his own umbrella. By 1998, Ms. Irene Salaki joined the audit practice; thus, the audit services were delivered under one corporate umbrella, that is Salaki & Salaki. By then Salaki’s office had moved to a new location, and Salaki & Salaki had employed more than 10 (ten) people. 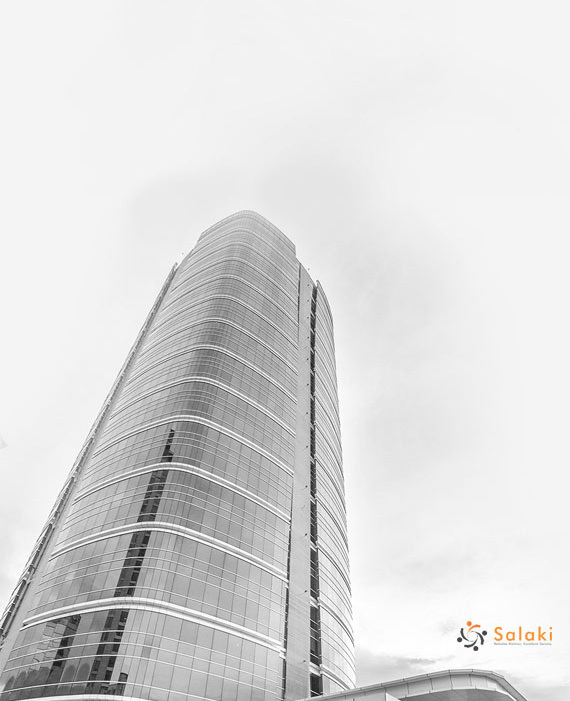 For more than 15 years, Salaki & Salaki assists the Indonesian business community with its reliable and high quality tax, accounting, and audit services. We are known in our industry as a boutique public accounting, and tax consulting firm that always puts forth quality, integrity, prudence, and personal touch in the way we do business. This is one of the reasons we have many clients in our portfolio who have been engaging us for quite a significant period of time. Due to the passing of Mr. Roy Alanus Salaki in 2013, and the change in government regulation regarding independency of an audit practice, starting January 2016 Salaki & Salaki focuses mainly on providing tax and business consulting services. Yet to assist clients who may seek for accounting assistance or auditing service, we are cooperating with our external partners, both individuals and corporations, that are competent, qualified, and certified to provide such services.